See tangible results in your playing. Beginning Technique for the Cello gives you exercises that will improve your playing right from the beginning. 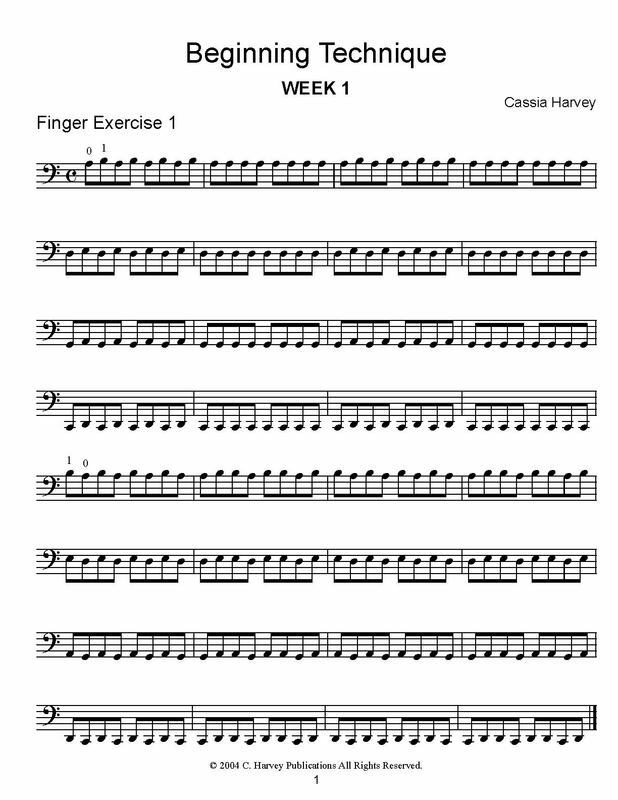 Starting with just open string and first finger, these finger exercises help you get stronger and help your fingers move faster. 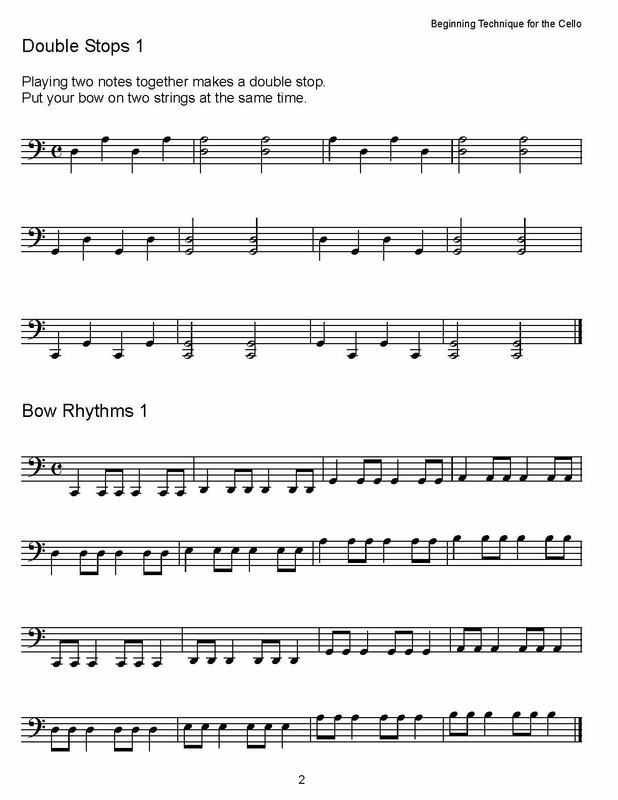 The bowing exercises in this book work on rhythms and developing bow control. Ending with all-important scale studies, the exercises in this book will give you a strong technique that you will use for the rest of your cello playing. ​After this book, Finger Exercises for the Cello, Book One can be used to train the left hand, while First Position Scale Studies for the Cello can be used to further train the right hand.